Now you can book your Uber to travel from water, not just the roads. Yes, you heard it right Cab services company Uber has just launched UberBOAT in partnership with the Maharashtra Maritime Board. UberBOAT is a service launched in Mumbai which uses a speedboat to travels in between Mumbai’s Gateway of India, Mandwa and Elephanta Caves. The users can book the boat from the mobile app. The new service will start from today i.e. 1st February. Talking about the fares and no. of passengers the boat will carry Uber has revealed some details. Uber will have two speedboat options for customers. The regular UberBOAT will ferry around 6-8 passengers and will cost about Rs 5,700. While a bigger speedboat called UberBOAT XL will ferry more than 10 passengers and will cost Rs 9,500. These fares are valid for all 3 stops. This route already has regular ferry boats running at a much lower price. But they take around an hour to reach the destination. While UberBOAT will cover the same distance in around 20 minutes. While the same journey by road takes more than a couple of hours. The timing of the service is between 8 am to 5 pm. “Our vision is to make Mumbai as the sea transport and tourism hub of the country in collaboration with Maharashtra Maritime Board. As we continue to reimagine the waterways of Mumbai through a host of ambitious projects and partnerships, we believe UberBOAT will play a pivotal role in improving connectivity and will work closely with Uber to make this pilot a success,” Sanjay Bhatia, Chairman, Bombay Port Trust, commented on the launch. The idea with UberBOATS is not new. 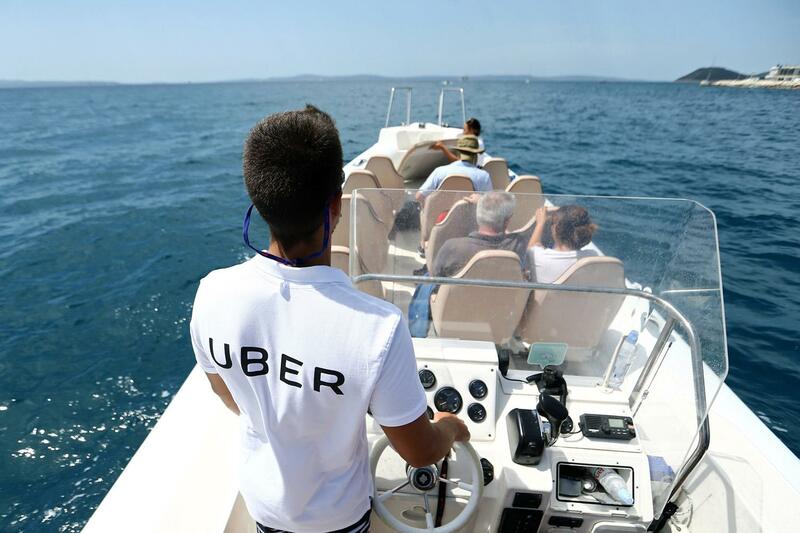 Uber previously launched UberBoat services in USA, Turkey, Egypt and Croatia. 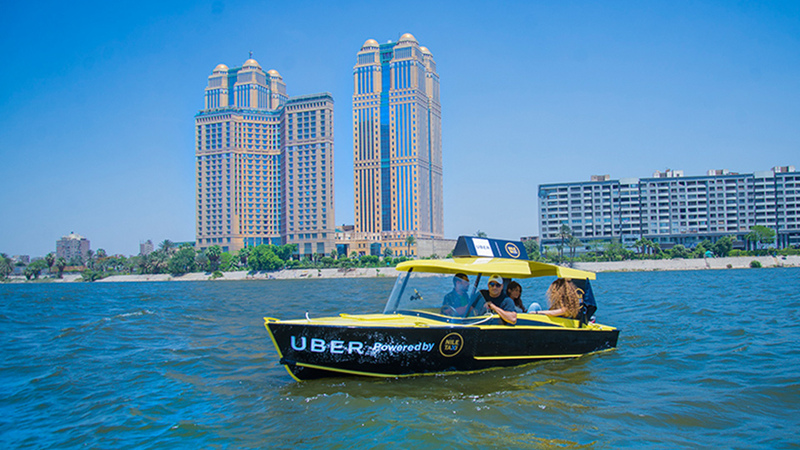 If the idea of UberBOATS goes successfully in Mumbai Uber will sure expand the network.